Now that spring is here, it’s time to think about preparing your air conditoner for the summer. You will want to get it ready now before you need it, simply because it will be much easier to fix something that might be wrong before you have your AC on all the time. With that being said, here is what you should do to get your AC ready for the coming summer. 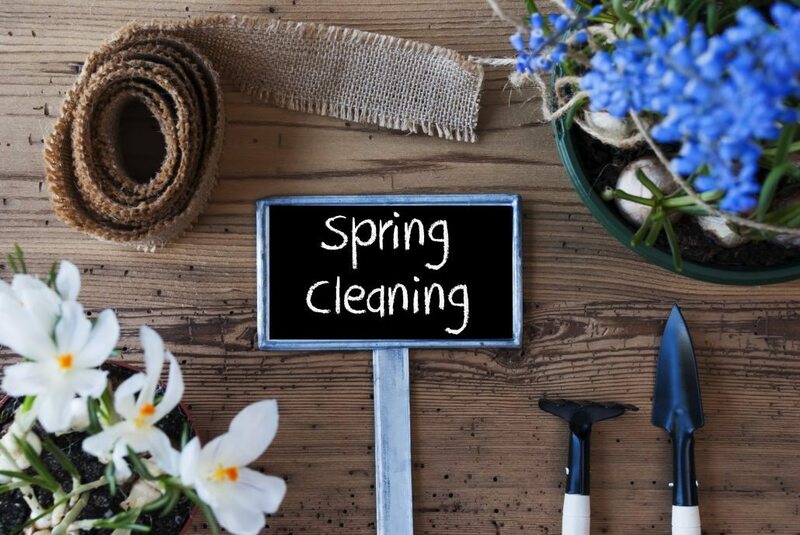 If you haven’t done so yet, schedule a maintenance call for your HVAC system for the spring. This will require an HVAC technician come to your home and inspect your system to make sure that it is in good working order. You can find a contractor by Googling “AC repair near me,” so make sure you have someone who can inspect your system now and come to your home later if you are in need of emergency repairs. If you have a reprogrammable thermostat (and you should), you will need to reprogram it for the summer. It is recommended that you keep your thermostat set at 78 degrees Fahrenheit while you are home and at 88 degrees while you are out. That will ensure that your home stays at a comfortable temperature without running up your utility bills. If your home has central air, your outdoor unit will need some attention after sitting for several months exposed to the elements. Take some time to clear away any debris that may be preventing proper airflow so the unit will work more efficiently when you need it. Your HVAC filter should at the very least be checked at least once a month even if you don’t swap it out. While you’re taking care of everything else related to your AC system, take some time to check your air filter, especially if you haven’t done so for the month yet. It won’t be as crucial to have a fresh filter for the summer, but it will still improve the air quality of your home.